Life Without Plastic is one of my favourite Canadian stores – they are truly committed to providing plastic free products for every need. I am super excited about their new Kickstarter campaign running now until August 25, 2017 for a plastic free zero waste clean lunch bag! Why is this such a big deal? 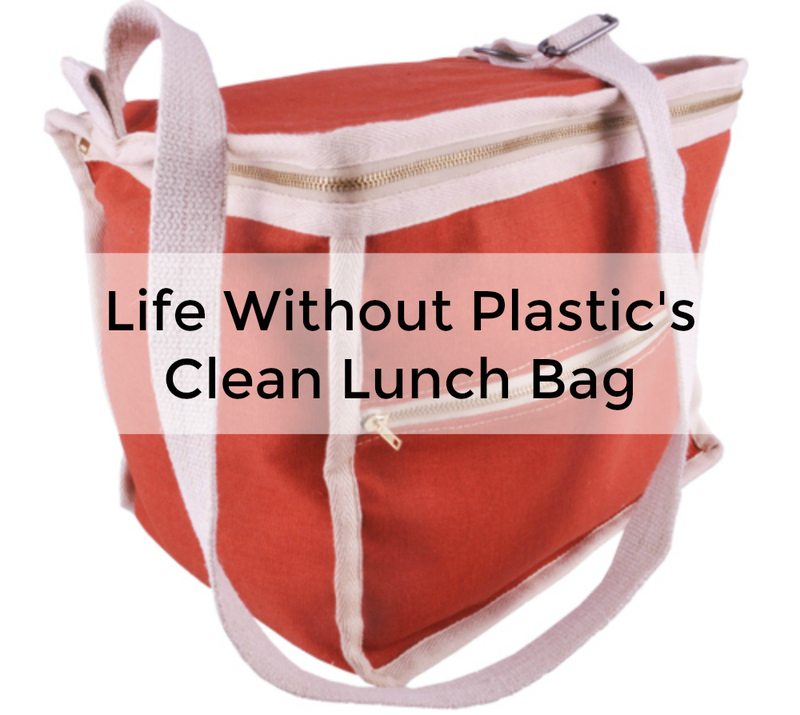 It is probably the most eco-friendly, sustainable, plastic-free lunch bag project out there. Most lunch bags are plastic insulated with foam. They tear, are difficult to clean and become gross after a short time. Many of them are made of cancer-causing PVC plastic. Because you can’t clean or repair these bags properly, they get thrown out after only a few years. Unfortunately they cannot be recycled because of their many parts made of multiple types of plastic that are not easily separable, so they end up in a landfill. Life Without Plastic’s project uses insulating wool-cotton panels obtained from the leftover production of an organic mattress company, Obasan. 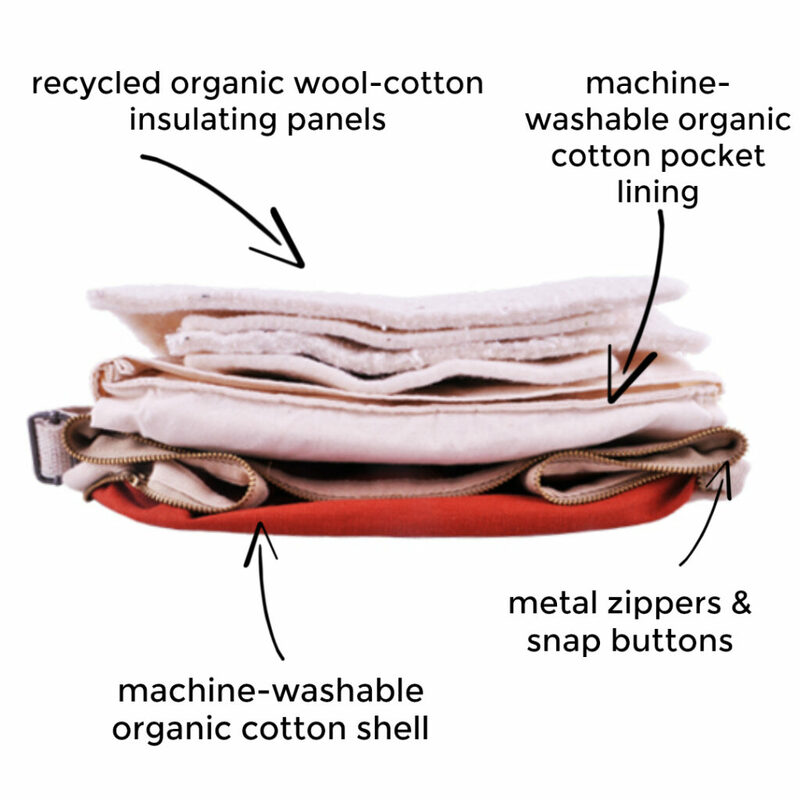 These panels are inserted in the pockets of an organic cotton lining and can be easily removed for washing the lining. 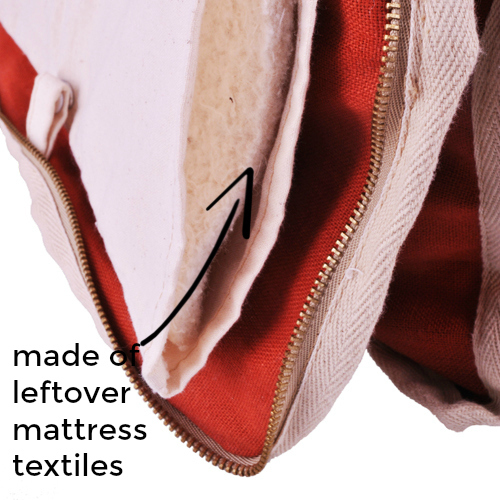 The lining is installed inside a bag shell which is made of organic cotton canvas. There are zero plastic pieces involved! 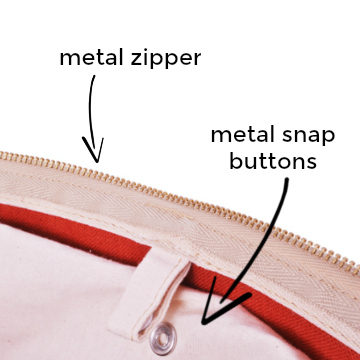 Even the zipper and snap buttons are made of metal. Zero plastic. Zero waste. Just a clean product. I am super excited about this project, and made my pledge to receive both the square and rectangular lunch bags (thrilled about getting one my daughter can use for school!). There are a wide range of rewards available, including many of Life Without Plastic’s other products that pair perfectly with this clean lunch bag! 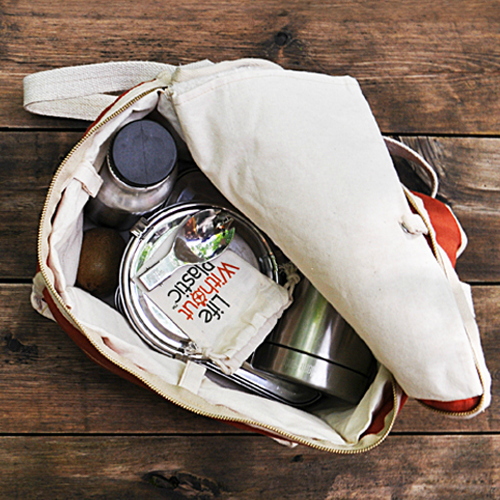 Get your hands on the plastic free zero waste clean lunch bag now!